This is the online home of the Department Cardiothoracic Surgery, University of the Free State. A department dedicated to providing the highest quality care to adult and pediatric cardiothoracic patients. We are an active training department with research interests in diverse areas of cardiothoracic surgery and related subjects. About Us | Learn more about our department, our training programs and research projects. Disease Info | Access helpful information on diagnostic procedures, adult and pediatric cardiology and cardiac surgery, arrhythmias and general cardiac health. Medical professionals can register and login to our interactive faculty supported by the Society of Cardiothoracic Surgeons of South Africa. 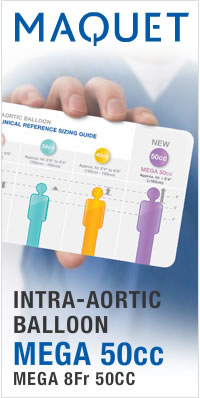 This allows links to a collection of Cardiac & Thoracic Lectures in PowerPoint, EACTS and Annual reports.